I have 3+ years experience on this job. I will quickly convert your Image to word or excel ( Unlimited pages) will offer quick turn around and high quality work. 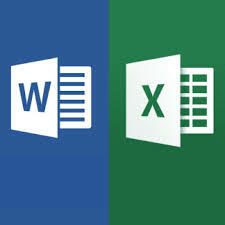 Note: Please send me a message before order if you want to convert image to excel and word.